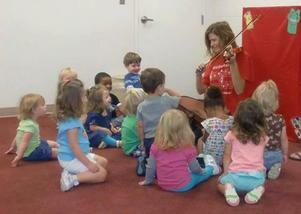 2-5 year-old child in one of our on-site Preschool/Childcare Center Classes! many area childcare centers and preschools. 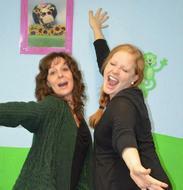 Mrs. Melinda and Mrs. Heather They enjoy their job "just a little"